French startup Exotec Solutions raised a $17.7 million funding round (€15 million) from Iris Capital with existing investors 360 Capital Partners and Breega also participating. 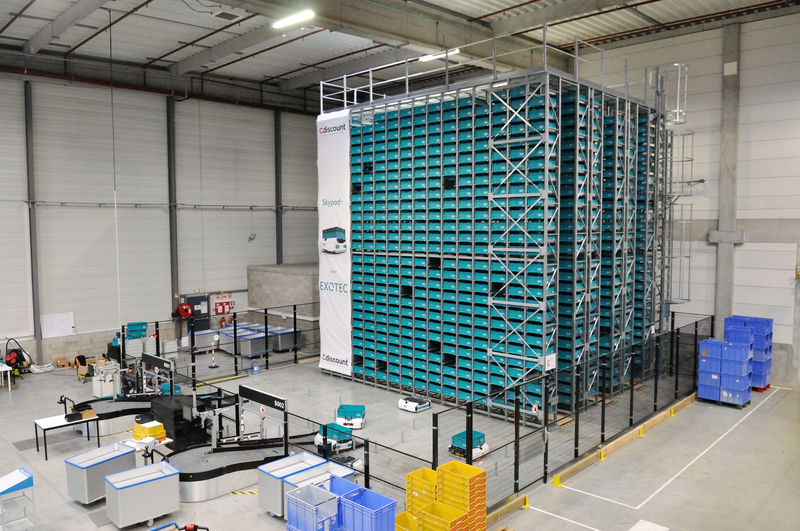 The startup has built an automated robot called the Skypods to optimize e-commerce warehouses. It’s easy to forget about it when you click on “buy now”, but there are a ton of people walking through endless aisles of products every day to pick up your next order. 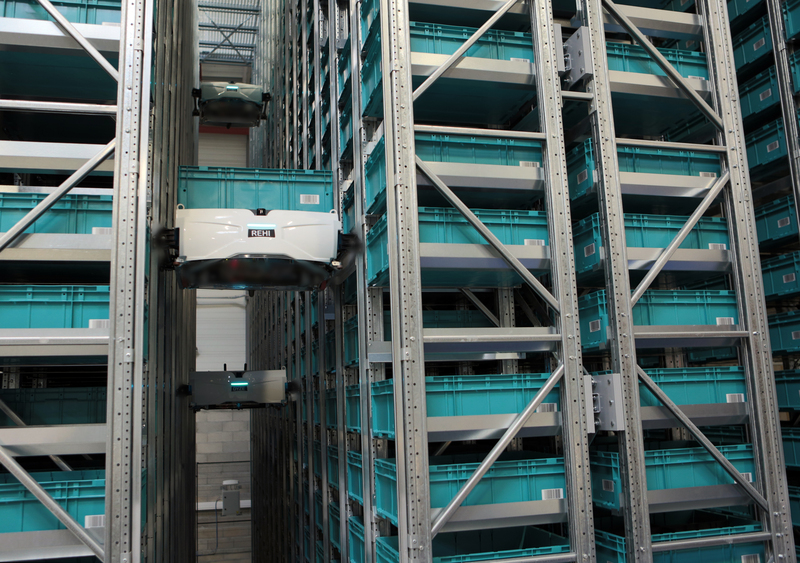 Exotec is selling a complete solution to replace part of your warehouse with a robot-managed area. France’s second biggest e-commerce website Cdiscount has been experimenting with Exotec and now plans to buy more robots, racks and stations in the coming months. Skypods are low-profile robots that can carry a standardized box and bring it back to a human operator. But the Skypods don’t just move on flat grounds. They can move up and down a rack and grab a box from the shelves. This is the most visual part of Exotec, but designing efficient logistics software for automated warehouse solutions is arguably even harder. The startup promises few errors and the ability to add more racks and robots without having to stop your fulfillment center. With today’s funding round, the company plans to build and sell a thousand robots by 2019. It’s clear that e-commerce companies won’t switch to Exotec overnight. Many companies face huge spikes of demand during the holiday season for instance. So they need to make sure that it can handle a lot of pickups during the most demanding times. Other companies, such as CommonSense Robotics focus on smaller warehouses and groceries with a warehouse-as-a-service approach. Overall, automated fulfillment centers seem like the future. Warehouses are constrained and predictable environments. And this is perfect for automated systems. Now let’s see who is going to grab more market share in this space.